The original post was first published 10 months ago following World Marrow Day in 2015. On 14th May this year I met the lovely Jane Prior, CEO of Singapore’s Bone Marrow Donor Programme, at the BMDP Gala. She made my night when she told me that the exhibition Blak Labs created has resulted in 12,000 new sign-ups as potential Bone Marrow Donors. Now if just one of those potential donors can follow through when they’re called on and save a life…well, that would be something. 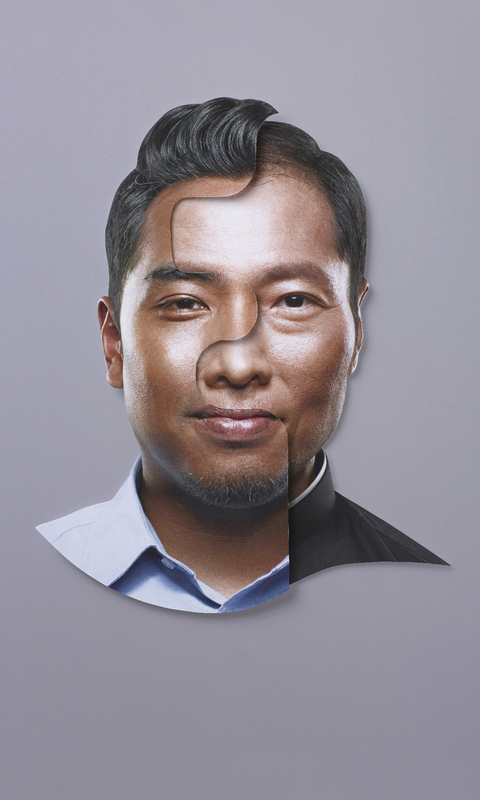 For the best part of a year, the Bone Marrow Donor Programme (BMDP) has been working with Blak Labs to build an integrated recruitment campaign to sign up new donors. The campaign called “#Match4Life” launches across digital, outdoor and social channels just in time for the inaugural World Marrow Donor Day on September 19th. At the heart of the campaign is an exhibition at 313@Orchard as well supplementary street team activities to drive awareness and donor recruitment. 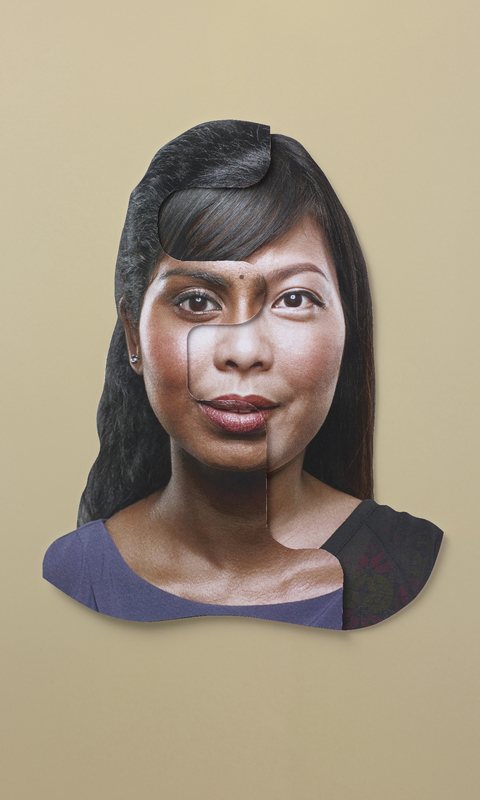 Featuring past recipients of bone marrow donations, as well as young donors from the Malay, Indian and Chinese community, the exhibition content shows how the act of becoming a donor matches two complete strangers in a life-saving bond. “When we receive a request to find a match for a patient, all other treatment options have failed and at that stage it’s transplant or die. Our challenge is that there is a 1 in 20,000 chance of finding a matching donor,” said Jane Prior, CEO of Singapore’s Bone Marrow Donor Programme. “It’s a huge issue as 6 people in Singapore are diagnosed with a blood cancer such as lymphoma or leukaemia every single day. For many of these patients a transplant is their only chance of survival which is why we urgently need more people to sign up and join the register,” Prior adds. The campaign is the first phase in the BMDP’s drive to grow the registry by 50,000 new donors over the next three years, but it faces a number of challenges. Amongst these, Prior cites misconceptions around donation methods, loss of virility and faith as being the hardest to overcome. The team also completely redesigned http://bmdp.org/ to ensure ease of recruitment. “We’re delighted to be able to support BMDP in their drive to reach 50,000 new donors. This isn’t just another campaign. If it works, it actually means that lives will be saved,” said Charlie Blower, Co-Founder and Managing Partner of Blak Labs. “The campaign is deliberately lo-fi and unfiltered because we want the real emotions and experiences of these remarkable survivors and the amazing donors to come through,” adds Blower. In addition to support from Blak Labs, the BMDP campaign has been helped off the ground with media sponsorship raised through UM, backend digital support from Crimson Works, photography by Ric Tang of Tangography and video production by The Reel Thing. 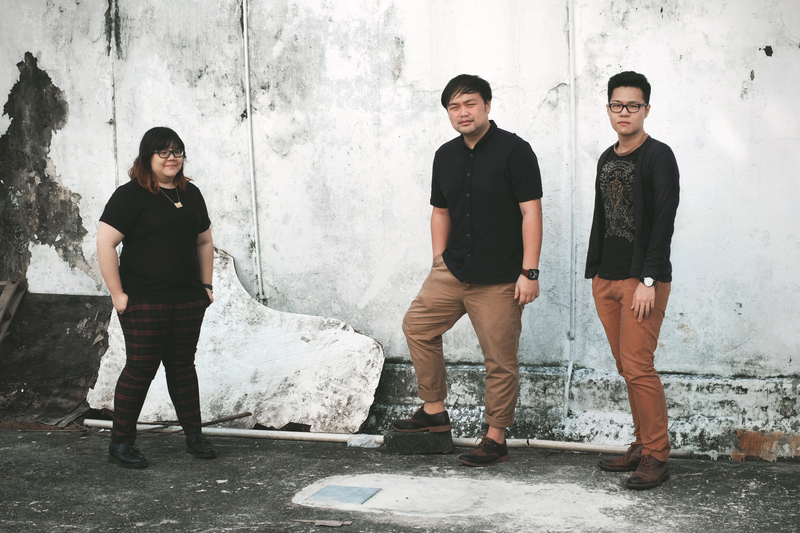 Established in 2010, Blak Labs is one of Singapore’s fastest-growing integrated creative independents. 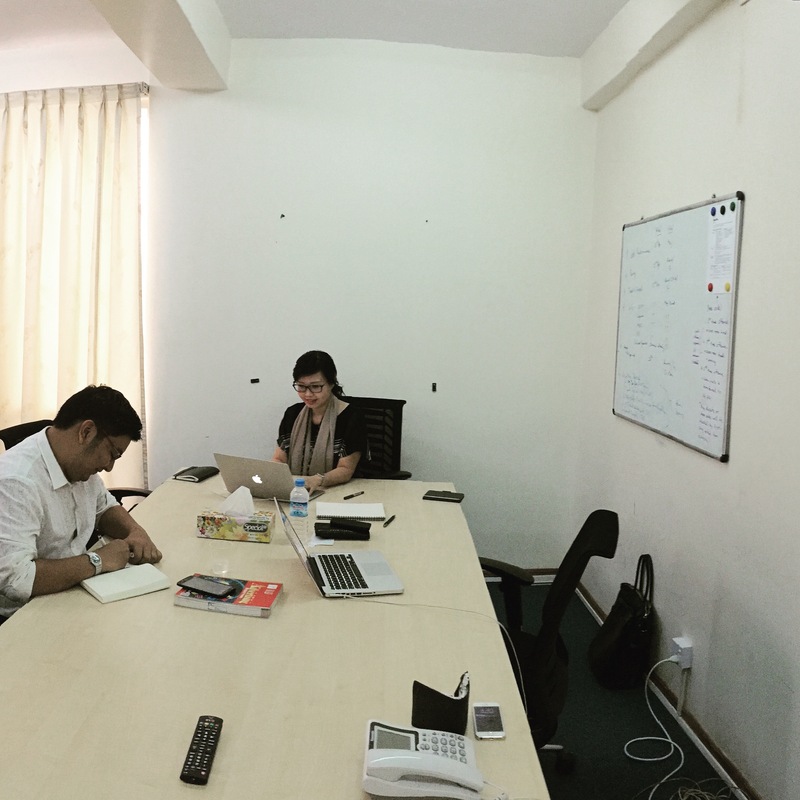 With its focus on Creative Care®, the micro-agency has successfully attracted projects from Maybank (Singapore), Gardens by the Bay, CDL and has recently set up a new venture in Myanmar. For more information about Blak Labs, please contact Charlie Blower at charlie.blower@blaklabs.com or call +65 9007 8195.